I am researching my wife’s family tree and have details on some war records of a great grandfather who apparently lived in Sharp Street Liverpool 4 (Kirkdale?). 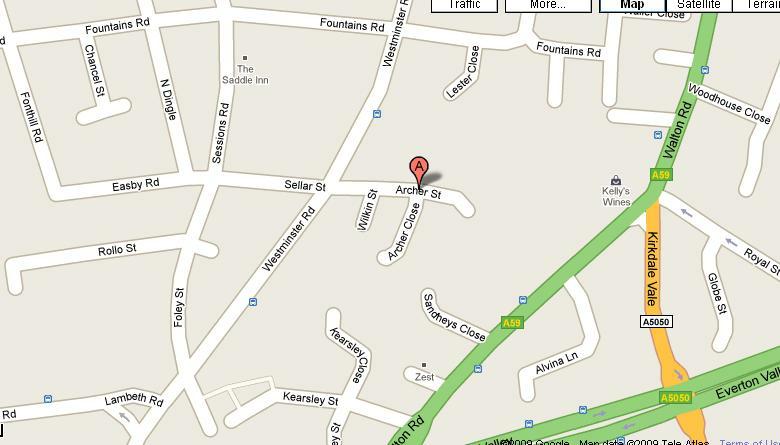 However, my research of Sharp Street has drawn a blank as I cannot seem to trace any record of this street on maps etc. Are you able to give me any assistance and guidance on this matter.